If you are looking for a trendy Grey Shaker, then West Point Grey is your answer. 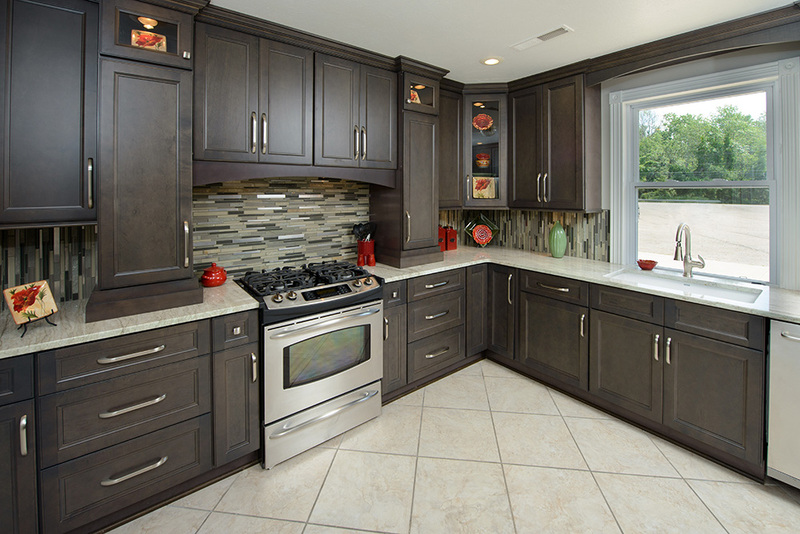 This grey offers some warm undertones to help keep it from looking gloomy in your kitchen. The cabinet box comes with a matching grey interior and comes FULLY upgraded standard!